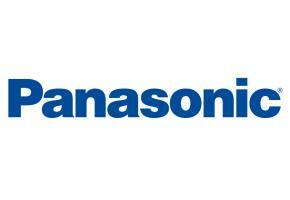 Established in 1918 in Japan, Panasonic Australia Pty Ltd was founded in 1989 and has since become a market leader in the field of consumer electronics and B2B (business-to-business) solutions, backed by the reliability and reputation of the brand and its products. Based on Panasonic’s innovative electronics technology, going forward Panasonic’s key focus is to provide a wide variety of products, systems, and services, ranging from consumer electronics products to industrial devices, building products, and housing. The Panasonic Appliances sector is committed to developing environmentally leading products that meet new customer needs in the areas of homemaking, cooking, air conditioning, water heating, beauty and health. Browse through the Panasonic range of appliances and electrical equipment and bring Panasonic’s innovative lifestyle solutions into your home of office. For further product or warranty information please feel free to contact us on 1300 664 684 or Panasonic directly on 132 600.